The Jaguar XK 150 was the final evolution of the original XK launched in 1949 and, as such, it was the most refined and the most powerful of them all. 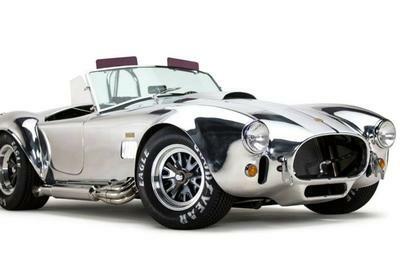 The S version came with a 3.8-liter engine from the Mark IX that developed 265-horsepower, impressive for the year 1960. Just like its predecessor, the XK 140, the XK 150 was larger than the original XK 120, but it received some aesthetic improvements to make it look more modern. It originally came with the 3.4-liter DOHC inline-6 XK engine which developed 182 horsepower thanks to the updated cylinder head. 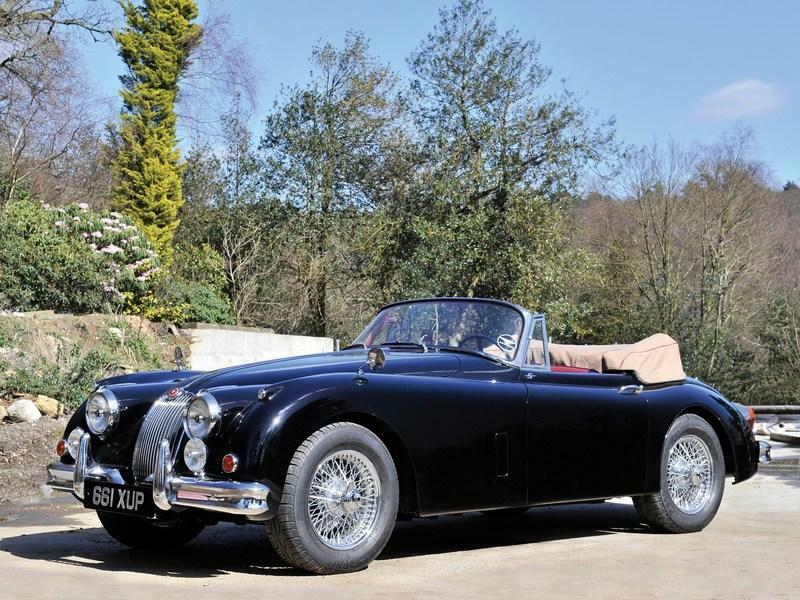 The first XK 150s were sold in FHC (fixed-head coupe) specification with the drophead coupes arriving in 1958. The XK 150 was kept in production until the end of 1960 when the final XK 150s were built for the 1961 model year. 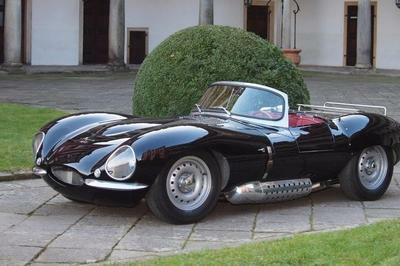 The following March, the E-Type was announced, and we all know how that went. But the appearance of the E-Type does not diminish the importance of the XK 120, and its XK 140 and XK 150 brethren, and the fact that now there’s an increasing market for these lush sports tourers. Facelift for the Jaguar XK? The design of the XK 150 is an evolution of the original Lyons-conceived XK 120 in tune with the times. The hood line was lifted while the hood itself and the grille up front were widened. 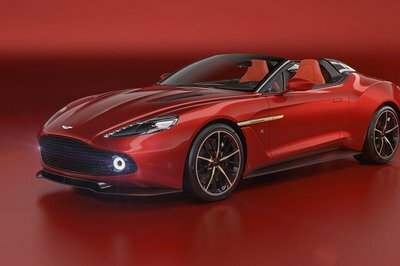 Also, the swooping line of the front fender is no more as the profile largely follows the line of the hood and of the side windows, gently swerving downwards towards the back. 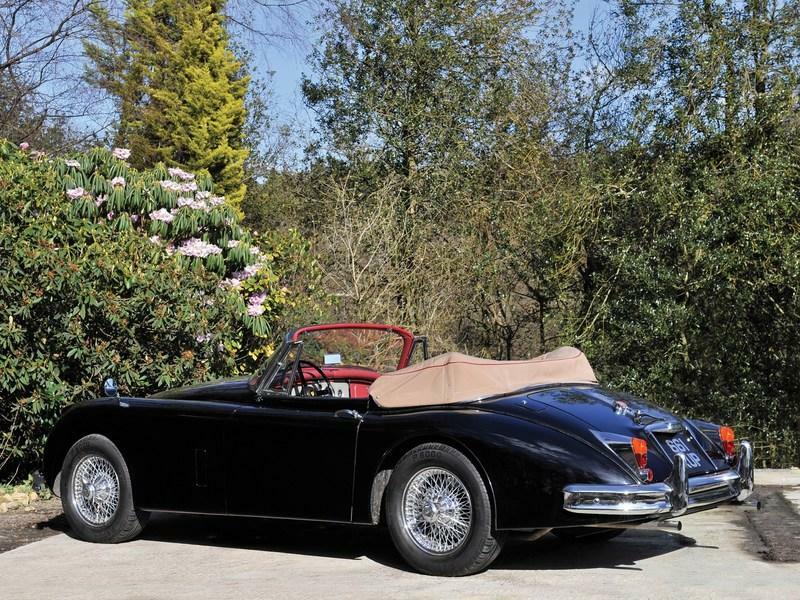 The XK 150 is strongly linked to the XK 140 which was introduced in the latter part of 1954. It features larger fenders, a one-piece front grille and, in the case of the FHC variant, more room inside due to the higher roofline. The XK 150, which debuted in May of 1957 with the FHC the first body version available, is one inch longer than the XK 140 and 4 inches longer than the original XK 120, although the same wheelbase is retained. The final iteration is also slightly wider at 62.2 inches. Unlike the original XK 120, the XK 150 name does not refer to the car’s top speed but stands merely as a pointer to the evolutionary process of the XK models. The front end of the XK 150 is a much busier affair than that of the XK 120. The wider and rounder chromed grille with thicker vertical bars is still the centerpiece, sitting at the end of the wider front hood which features a ridge in the middle. The thicker front bumper with enlarged over-riders is a single piece element although it narrows down at the middle to not cover the grille. The two fog lights are attached to the bumper while the orange indicators sit outboard on the edge of the fenders. The dual headlamps still exit from between the peak of the wheel arches and the hood line but they sit higher than before since the hood line itself was also raised. There are, also, two other white indicators on top of the fenders incorporated in two triangular folds on the fenders. 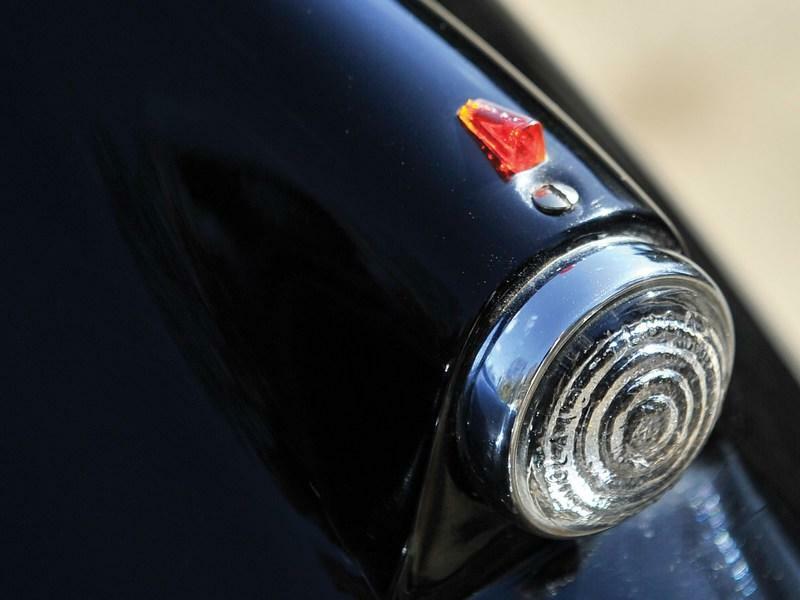 The round exterior rear-view mirrors are placed on the fenders although the XK 150 was the first and only model in the XK lineage to be offered with a full-size single-piece windshield. The frame of the windshield is chromed as are those of the wind deflectors on the sides. You can see that Jaguar tried to give the XK a more modern look with its final iteration. As such, the line of the fenders follows an almost straight line from the front all the way to the back, tracing just below the line of the hood and the doors. The fenders still edge out compared to the middle section of the car but the widening on the body on the side is made cleanly on the XK 150. The line finally collapses towards the rear following the curved trunk. The car comes with 16-inch wire wheels with Jaguar-labeled chromed wheel nuts. At the back, you are greeted by the same double-layer-style thick bumpers with sizeable over-riders that sit just above each of the two exhaust pipes with chromed tips. The trunk lid itself has been reshaped and it now extends from just below the hardtop all the way back to the edge of the bumper. There’s a crease on the trunk, only interrupted by the round Jaguar logo, which is cut short by the placement of the trunk handle. The taillights are now placed on the edge of the middle part of the body, not on the fenders as before. They extend from a protruding chromed element. The upper taillight features the main rear light and the rear indicators while there’s also a smaller, round, light just below. The gas cap is placed higher on the car’s left-side hip next to the trunk opening. The interior of the XK 150 wraps you in lush leather as Jaguar decided to make do without the buckets of walnut wood used on the XK 140. 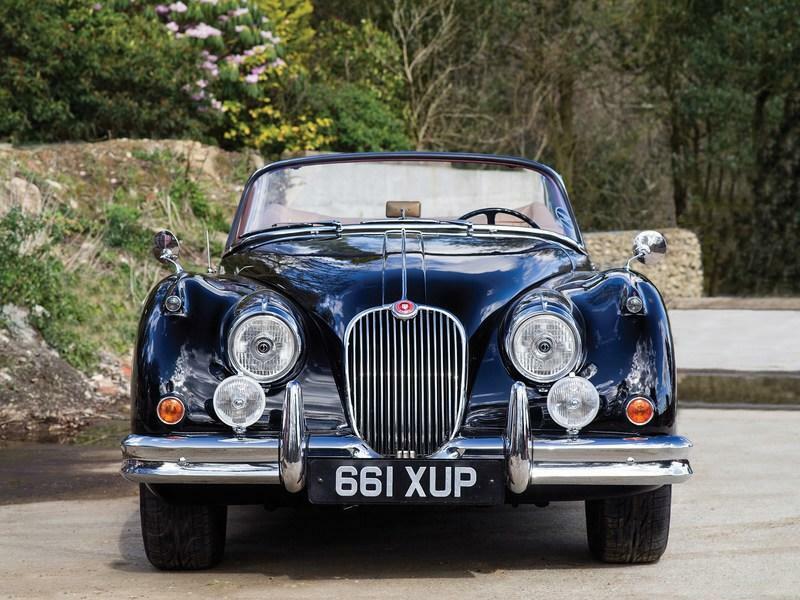 It still looked and felt exquisite and confirmed the XK 150s status as one of the fastest and most luxurious sports cars money could buy back at the turn of the ‘60s. 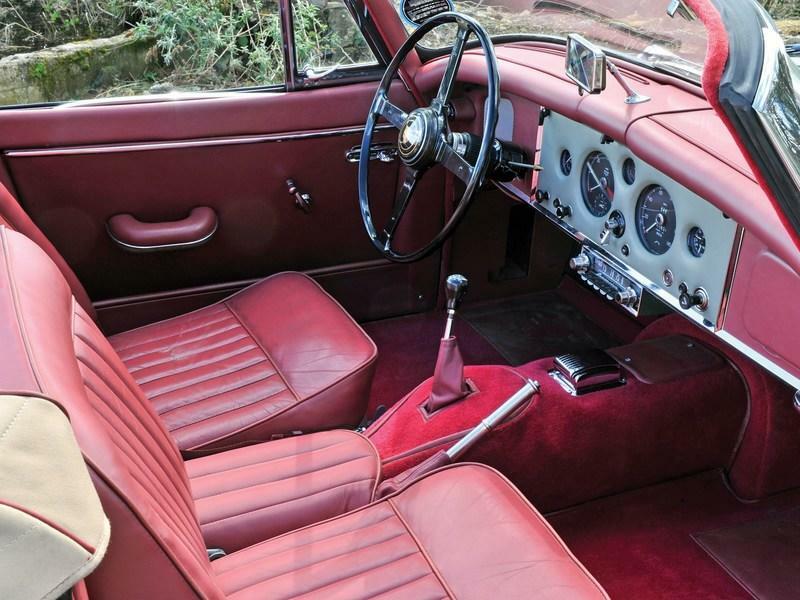 The interior of this particular XK 150 S 3.8 Drophead Coupe is finished in red and light tan leather with red carpeting. The four-spoke steering wheel is painted in the customary black with the instruments placed in the middle of the dash, squared off by chromed bars. You’ll find the tachometer on the left and the odometer on the right with the gas level gauge nearer to the steering wheel. There’s also a gauge for the oil and water temperatures on the right-hand side among a flurry of buttons and knobs. The radio unit is attached to the lower part of the dashboard since there is no center console. That’s why the shifter sticks right out from the middle of the transmission tunnel which is carpeted and, between the seats, there’s extra leather-wrapped padding. The handbrake is within the confines of the passenger’s footwell next to the shifter. There’s also an ashtray on the center transmission tunnel just below the dash. The seats themselves are comfortable but don’t have, again, any side bolsters. 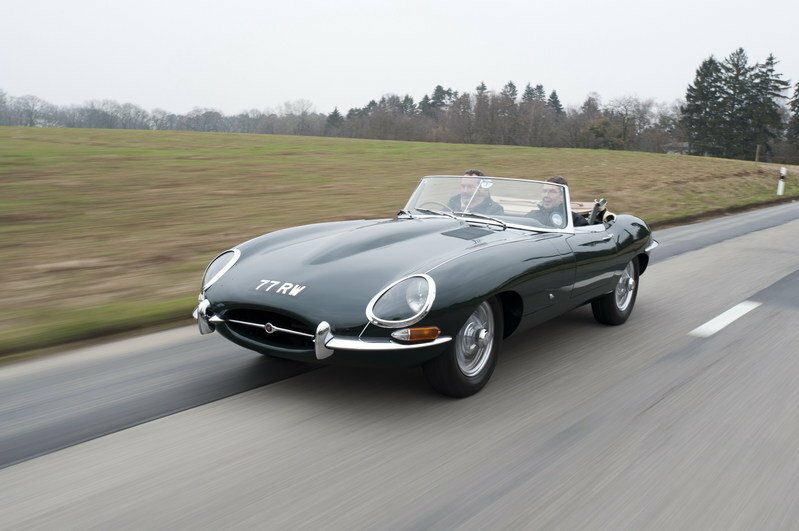 The E-Type corrected this by being sold with compact bucket seats. However, the XK 150 had a roomier interior than the E-Type and, as a result, there was room in the back for extra luggage or a third passenger. The XK 150 was initially available with two variants of the same 3.4-liter DOHC straight-6 engine fed by two SU HD6 carburetors. One put out 193-horsepower while the other was a bit meatier at 212-horsepower. The second version was available on the XK 150 SE. Then, in 1958, the XK 150 S showed up with the same 3.4-liter engine but now pushing out 252-horsepower at the same 5,500 rpm as before. It was fed by three SU HD8 carburetors. 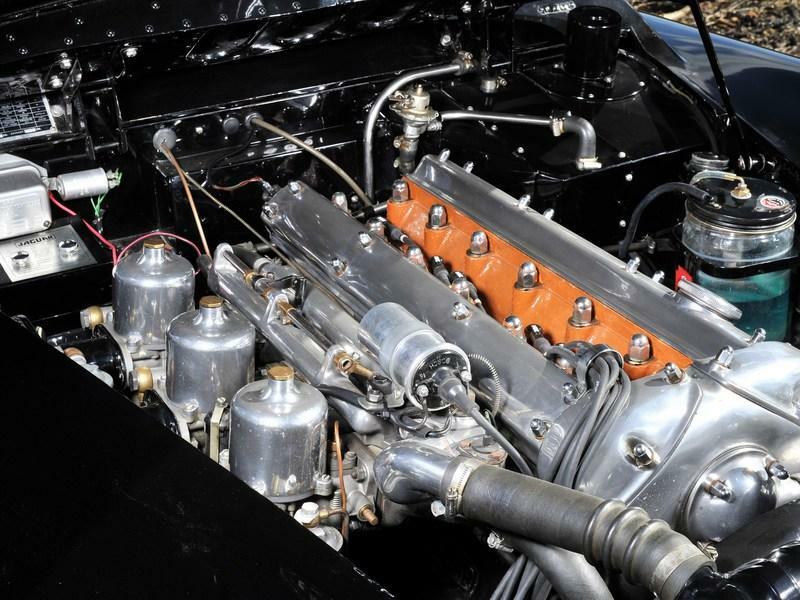 Then, in 1959, the XK 150 was finally available with the 3.8-liter DOHC straight-6 engine thanks to an increased bore of 3.42 inches and the same stroke, 4.17 inches. 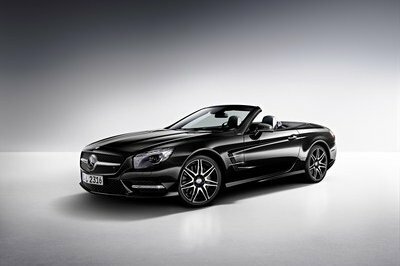 The S version was the most powerful with almost 270-horsepower on tap at 5,500 rpm and over 240 pound-feet of torque. These engines, which could also be found on the Mark IX full-size sedans had a straight-port cylinder head, lead-bronze bearings, a stronger clutch, and a lighter flywheel. The XK 150 3.8 S could reach 62 mph in under 8 seconds and kept going to reach a top speed of 135 mph - the drophead coupe could only muster 133 mph. For the first time ever, Jaguar offered four-wheel disc brakes that were the result of the multi-year cooperation with Dunlop. The discs were 12 inches in diameter and were fitted with quick-change brake pads. The Lockheed drum brakes were an option but barely anyone had their XK 150 fitted with those since they didn’t perform nearly as good at stopping the 2.968 pounds-heavy car as the discs. 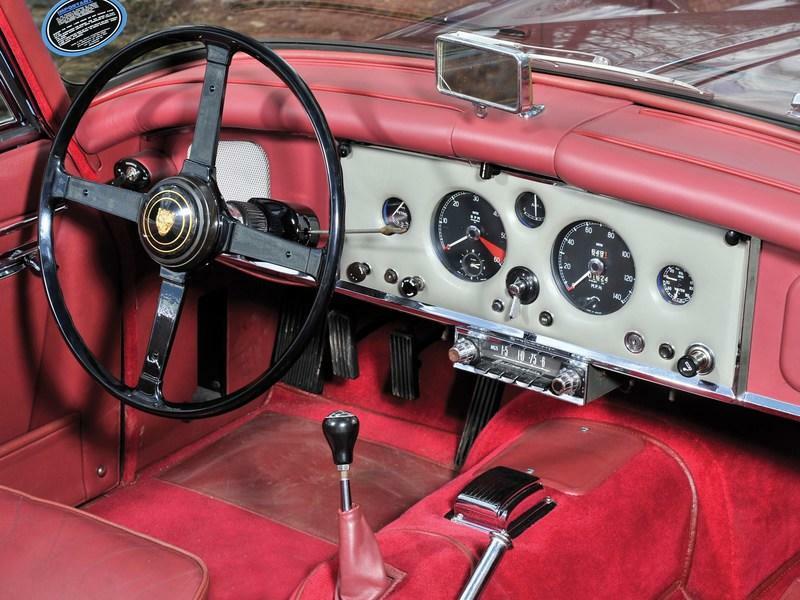 In standard, the XK 150 came with a sluggish, yet bulletproof, 4-speed gearbox, available with or without overdrive. Then, later on, a Borg Warner automatic transmission became available. Steering was still by rack and pinion like on the XK 140 but it was lighter than ever, although still very communicative. It made the XK 150 seem supple although it wasn’t a small car. It also wasn’t a brand-new concept and you could see that when checking out the chassis which was still separated from the body of the car. With that being said, it did have larger torsion bars compared to the XK 140. But, otherwise, the suspension setup of the older model was grandfathered onto the XK 150 with a wishbone and an anti-roll bar up front and a semi-live beam axle with elliptic leaf springs at the back. The price for an XK 150 varies a lot since Jaguar offered quite a few engine variations and also three body styles: fixed-head coupe (FHC), drophead coupe, and roadster. The latter body style with the 3.4-liter engine can be found for as little as $45,000 in good condition but you’ll have to find as much as $90,000 for a mint example. 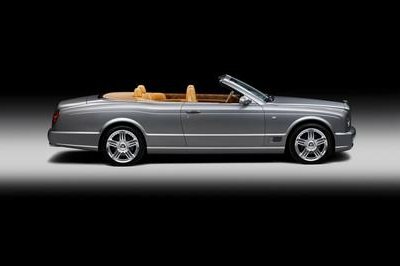 However, the S version with the bigger 3.8-liter engine and sought-after drophead body style, like the car seen here, is much more expensive. For instance, this particular car which sold at the 2016 Monaco RM/Sotheby’s sale had a hammer price of $318,488. You, then, really got to look through the market to find the right example for you. I mean, the 3.8-liter S version is a rarity with only 89 units ever built but, in contrast, some 7,000 units were built (all body styles included) with the 3.4-liter 192-horsepower engine. 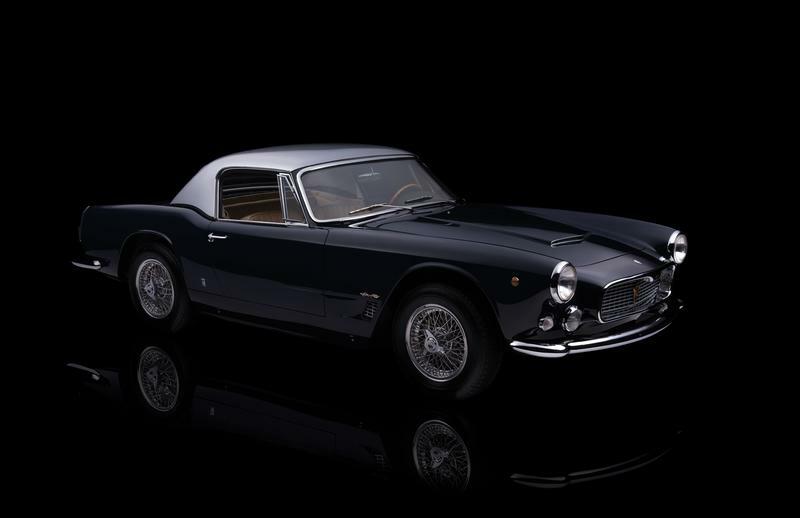 The 3500 GT is arguably one of Maserati’s finest efforts in terms of design and it stands as the first properly mass-produced tourer of the Italian company. It debuted in 1957 as a Carrozzeria Touring-designed Coupe with a Superleggera-style tube platform chassis. Later, in 1959, a Michelotti-designed, Vignale-built roadster was unveiled at the Paris Auto Show and put into production soon after. 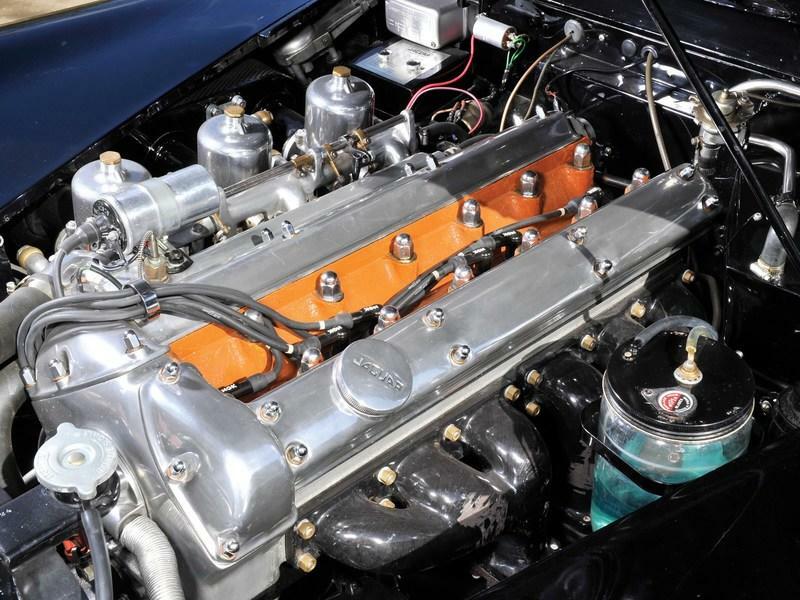 The 3500 GT was powered by a 12-valve 3.5-liter DOHC straight-6 engine with an aluminum block and cylinder heads, and cast iron cylinder sleeves and valve seats with hemispherical combustion chambers. It was equipped with mechanical Marelli ignition with dual ignition and two fuel pumps. Power was rated at 219-horsepower at 5,500 rpm when fed by three twin-choke 42 DCOE Weber carburetors. When Lucas fuel injection became available, the power shot up to 234-horsepower. It initially came with a 4-speed ZF gearbox that was later replaced by a 5-speed unit. Suspension was by double wishbones with coil springs and hydraulic dampers with a single anti-roll bar up front and a Salisbury live axle with semi-elliptic leaf springs at the back. There were dampers at the back as well as an anti-roll bar and a torque arm. Steering was of the recirculating ball kind. Girling 12-inch drum brakes on all four corners stopped the 3,175 pounds car. In total, 2,226 3500 GTs were sold between 1957 and 1964 of which barely 254 were Vignale-bodied roadsters. The 3500 GT is rapidly climbing when it comes to prices. You can find a good one for anywhere between $210,000 and $250,000 but a great Concours-ready example sells for $300,000 which is also the cheapest you’ll find Vignale open-top models trade hands for. 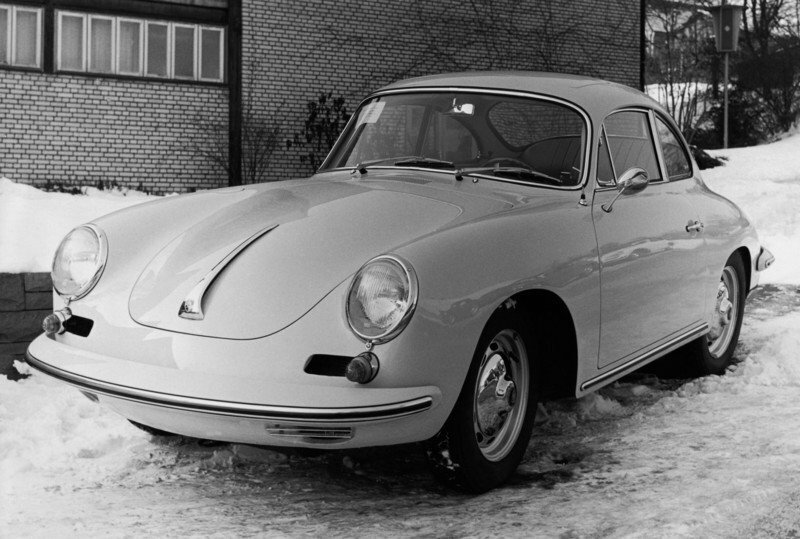 The second key evolution of the legendary 356 was produced between 1959 and 1963. It debuted on the T5 body type but switched to the T6 body type by 1962. Initially, the Coupe-bodied 356Bs started life as roadsters which received steel fixed roofs. Later on, the T6 body Coupes had dedicated bodies with a different, bigger, rear window, and were known as Karmann notchback 356 Bs. The 356B was available with a variety of engines. There were four versions of the Type 616 1.6-liter 4-cylinder boxer engine, two of the 1.6-liter Type 692 4-cylinder boxer and also the sporty 2.0-liter Type 587 engine on the Carrera 2 GS model. The Type 692 engines came at the tail end of the Carrera GS GT models in 1960 and 1961. The basic 1.6-liter 356 B 1600 barely developed 60-horsepower at 4,500 rpm and 81 pound-feet of torque at 2,800 rpm. At least, the car was quite light weighing in at just 1,984 pounds. So, the only really potent option on the 356B was the 2.0-liter engine with twin Solex 40 PII-4 carburetors which developed 132-horsepower at 6,200 rpm and 119 pound-feet of torque at 4,600 rpm. It had a steel body and weighed even less than the 1600, 1,819 pounds. It had a top speed of 124 mph and reached 62 mph in under 10 seconds. You can find a 356B from anywhere between $120,000 and $350,000. It all varies depending on condition, optional extras, choice of engine, model year and added history or pedigree. The Jaguar XK 150 was a respectable final bow of the tastefully-elegant XK range of sports cars that basically established Jaguar as the maker of some of the fastest road-going cars in the world after World War II. The XK 150 was the most powerful of all the XKs and the most luxurious and easy to drive. Yes, many more people know of and revere the E-Type but there couldn’t have been an E-Type without the XK. Also, many of the design elements pioneered on the XK have been carried over to other later Jaguars. Don’t believe me? 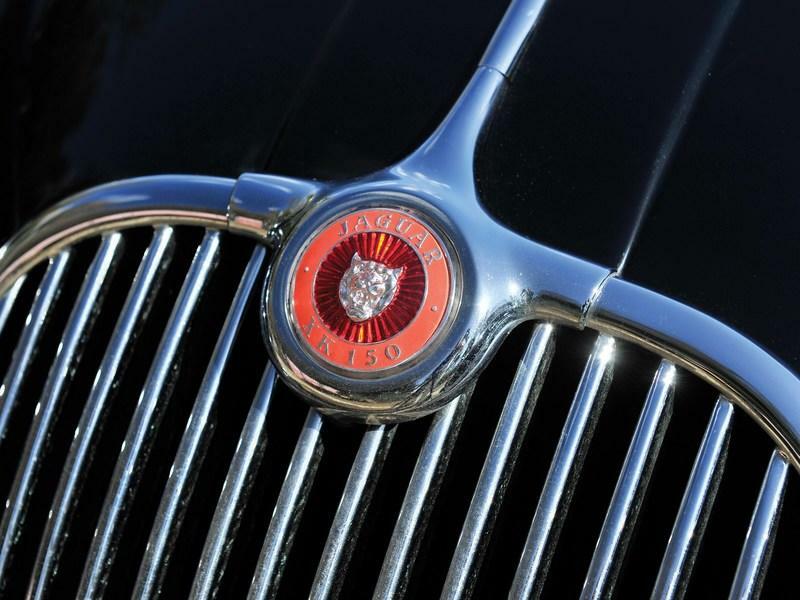 Take another look at the front grille of an average 2003 Jaguar S-Type for example.